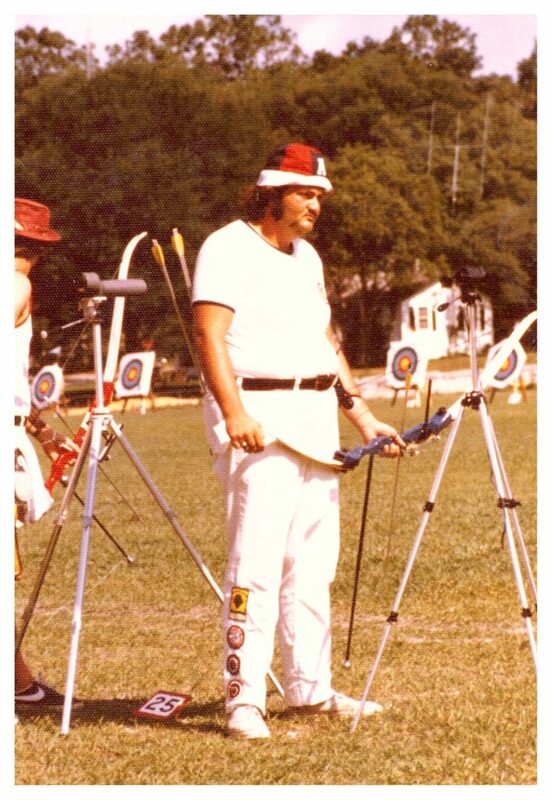 The Atlantic Cape Archery program was founded in the early 1970’s by Dr. Helen Bolnick. Over the next 30 years, under Dr. Bolnick’s leadership, the program had enormous success within the college archery division. 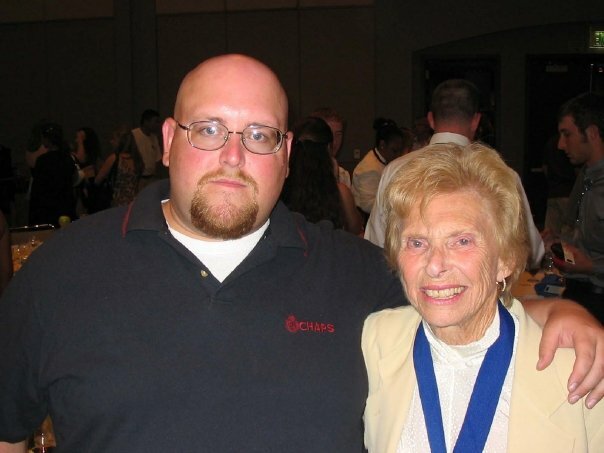 Dr. Bolnick retired in 2008 after being awarded her 4th National Coach of the Year award. In 2014, Chad Affrunti and John Repnicki took over the program as head coach and assist coach, respectively, with the mission to continue the storied history of the Atlantic Cape Community College Archery program. 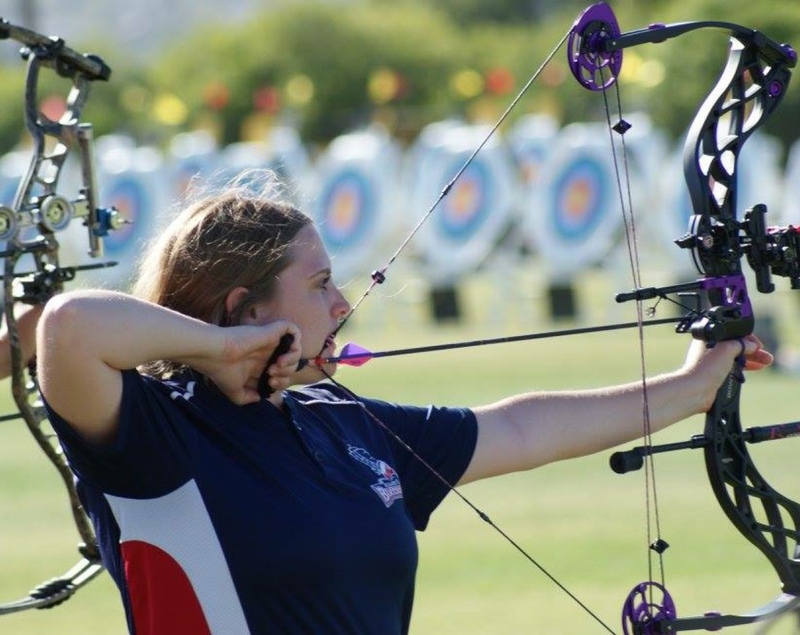 Today, the Atlantic Cape Community College Archery Team competes within the USA Archery Collegiate Division, against both 2-Year and 4-Year colleges, in tournaments across the country. Atlantic Cape Community College boasts over 50 collegiate All-American Archers, 7 Individual Collegiate National Champions, 2 Individual Collegiate World Champions, and 9 team National Championships in their history.